A good ventilation system is imperative for commercial kitchens, and the maintenance of the exhaust fan is important for overall function. Properly installing a quality exhaust fan hinge kit can prolong the life of your exhaust fan and system. Choosing the right ventilation system is difficult, and we recommend consulting professionals to ensure proper installation that will decrease the risk of fire and safety hazards or any damage to your property or exhaust system. Durable exhaust fan hinges are important to the lifespan of your exhaust fan system. The exhaust fan system is important for a clean kitchen that is compliant with fire and safety standards. Fan hinges are important for the protection of your entire ventilation system. During cleaning and maintenance, exhaust fan hinges help protect a roof from damage caused by leaks, in addition to protecting fan wires. Exhaust fan hinges are actually required by fire code, and the NFPA Standard-96 requires exhaust fans to have flexible and hinged electrical cables. Exhaust fans that are not hinged can be more difficult to clean and inspect. There are several exhaust fan hinge kit options to choose from for your commercial kitchen. These hinge kits are not all created equal, but our team can help you decide the best option for your needs. An L-Bar hinge kit is usually the least expensive, and keeps the exhaust fan open without chains. A Driploc hinge kit is a versatile option that can be used for most exhaust fans. This kit has chains to keep the fan open, and can be used on standard or over-sized fans. Another exhaust fan hinge kit option is the Omni super hinge, which is considered the most reliable and durable option. Our experts can help you decide which exhaust fan hinge will work best for your exhaust system and commercial kitchen. Proper ventilation is important for every professional cooking operation, but choosing the correct exhaust fan for your business can be stressful and difficult. Well-vented systems ensure your food operation service is up to code and decreases liability. Charlotte Hood Cleaning can help you decide on an exhaust fan and hinge kit system, and install the system at competitive rates for any restaurant, school, or other food service buildings. If an exhaust fan hinge kit is not installed properly it can cause the fan to become damaged and not work efficiently. We can quickly and easily install an exhaust fan hinge kit at a time convenient for your busy schedule. 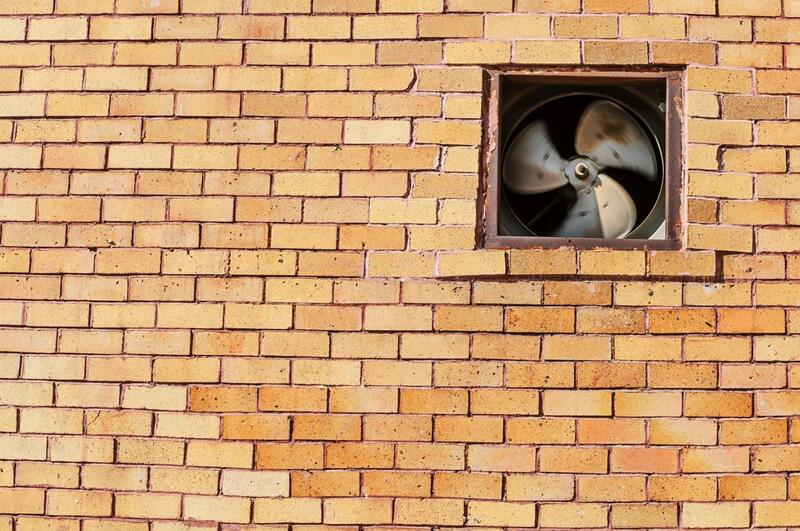 Exhaust fans are often heavy, and difficult to move, which is why we recommend hiring a professional for these needs. Our commercial hood-cleaning experts have the necessary training and skills to recommend the best exhaust fan hinges for your ventilation system. Our team is knowledgeable on fire and safety codes, and can ensure you will be compliant. Give us a call today to schedule quality service at competitive prices.